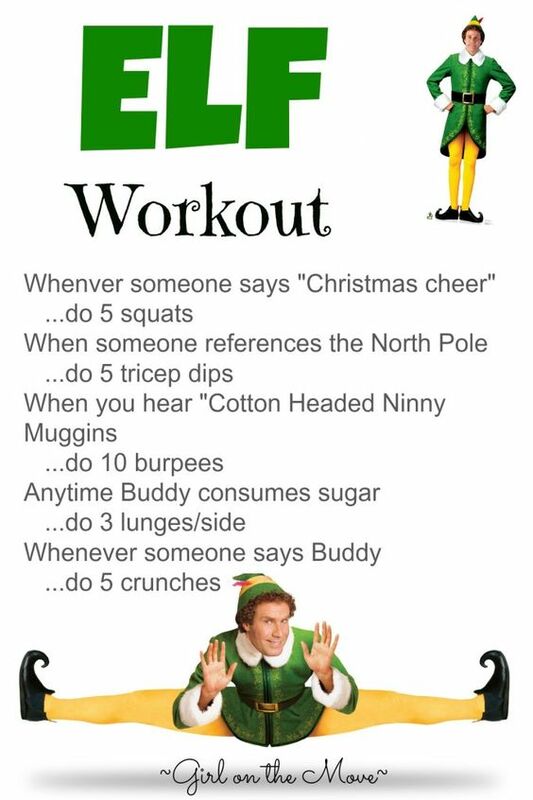 At work, the fitness center has a bunch of workouts that correspond to movies for members to take home with them. Some of them are so clever and honestly I think they're a great idea. 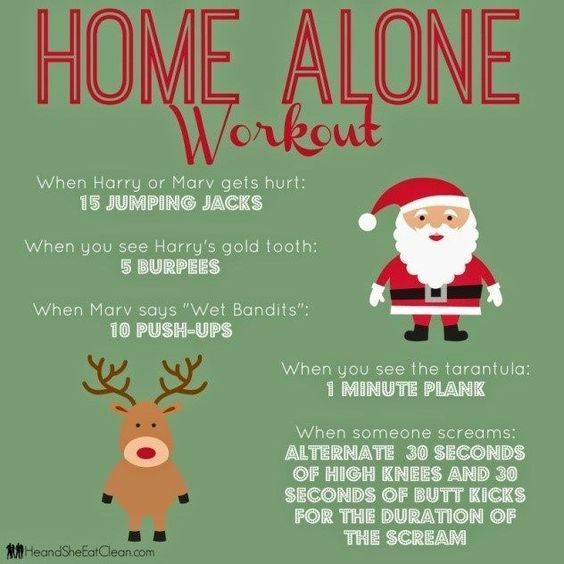 I know I always spend the first few days of break on the couch doing nothing to give my brain a break. After vegging out, I find it really hard to get up and start moving again. 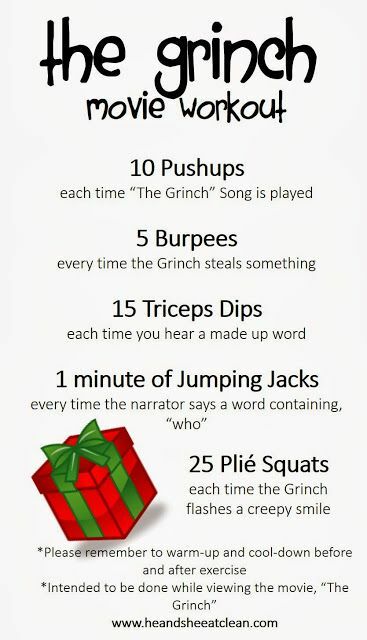 Doing little workouts like these while I'm binge watching Netflix really helps make that process a little easier, and makes me feel better about myself. 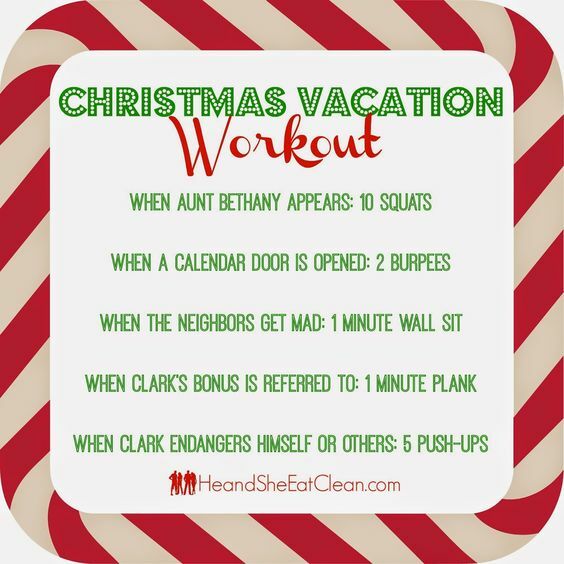 Here are 5 of my favorite work-while-you-watch holiday movie workouts. 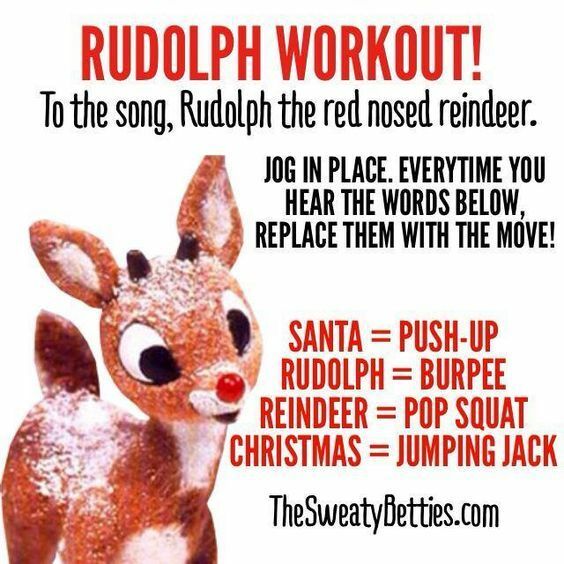 Hopefully you can use these workouts to keep off any extra weight this holiday season, or just keep moving during the chillier months.